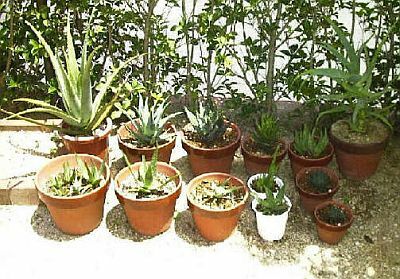 We have created numerous articles about the uses of Aloe vera. 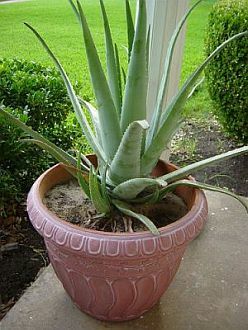 Below are articles about the health benefits of Aloe vera that we have posted so far. 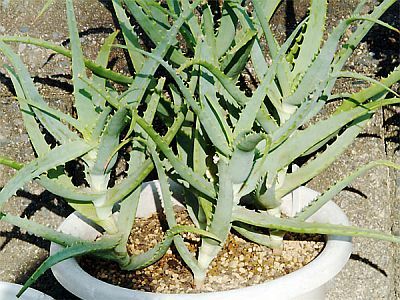 Aloe vera has incredible health benefits. Learn why it is widely known in making wonders in terms of medicinal uses, and what it can do to you. Aloe vera is rich in micronutrients that can help boost your immune system. Learn how you can use it to promote healthy aging and make a juice out of it. 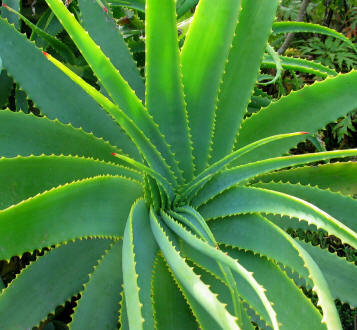 Today, we are going to let you know that Aloe vera also has beneficial health effects for diabetics. According to various reports we received, Aloe vera can work wonders for diabetic patients for its ability to lower blood glucose levels. The cause of diabetes is unknown. It has been said that the primary cause of diabetes is due to genetics, lifestyle factors, and poor eating habits. Once you have acquired diabetes, it is important that you begin to live very carefully. If you leave your diabetes uncontrolled, serious complications may occur like hardening of the arteries (atherosclerosis) and may even progress to eye damage (Diabetic retinopathy). Several scientists and medical engineers are trying to study the medicinal components of various Chinese herbs and other medicinal plants. It is important to remember, however, that any vital components of a plant that are supposedly found to work wonders for an illness may not show any good results at all. Meaning to say, manual extraction and synthesis of the active ingredients in herbal plants through scientific methods and using it for medicinal purposes is not the proper way to do it. Chinese herbs and other folk medicines are made to cure illnesses only if you use it by way of natural procedures just like what our ancestors do, which were taught and passed down through generations by word-of-mouth.